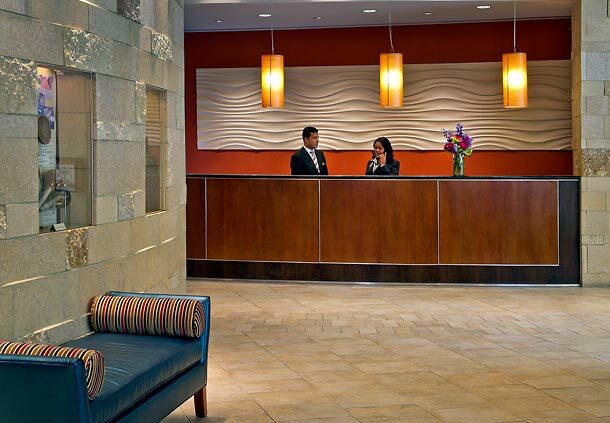 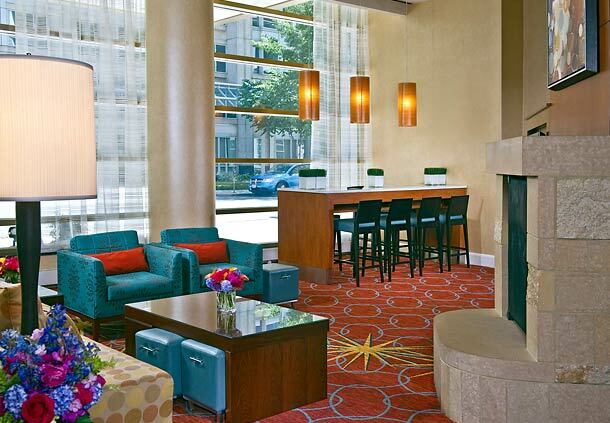 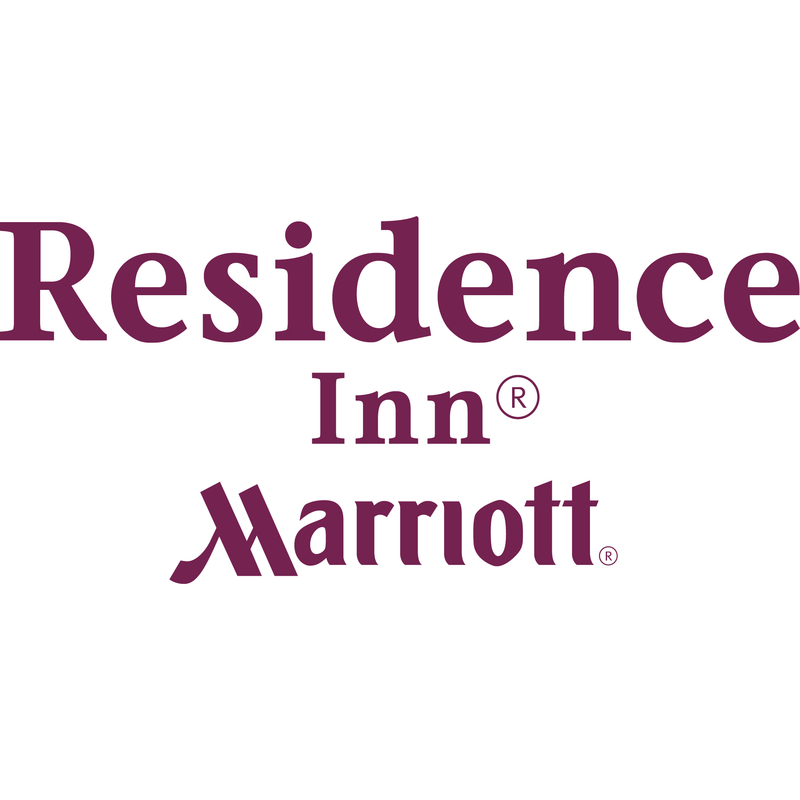 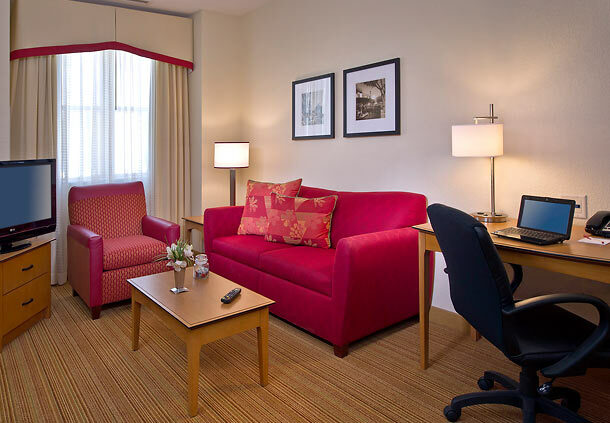 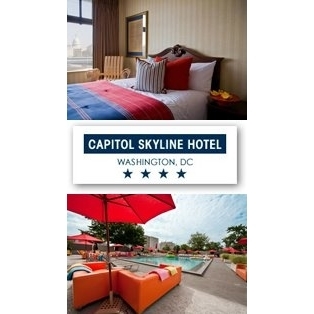 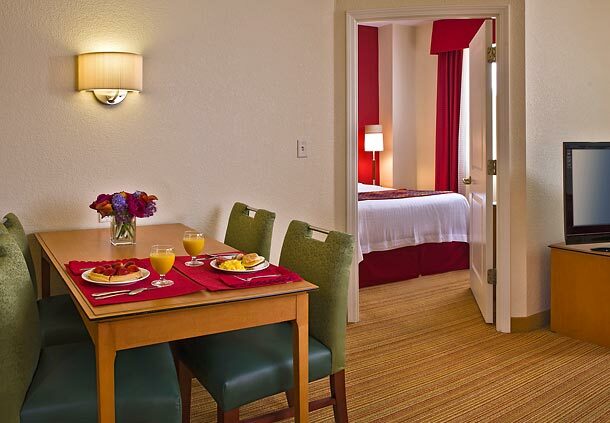 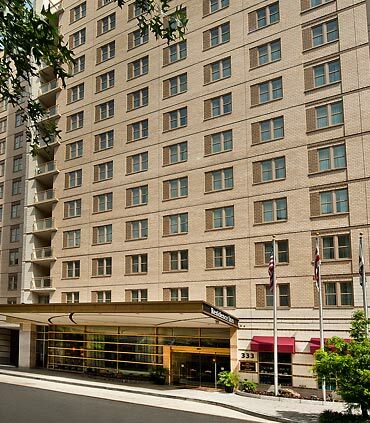 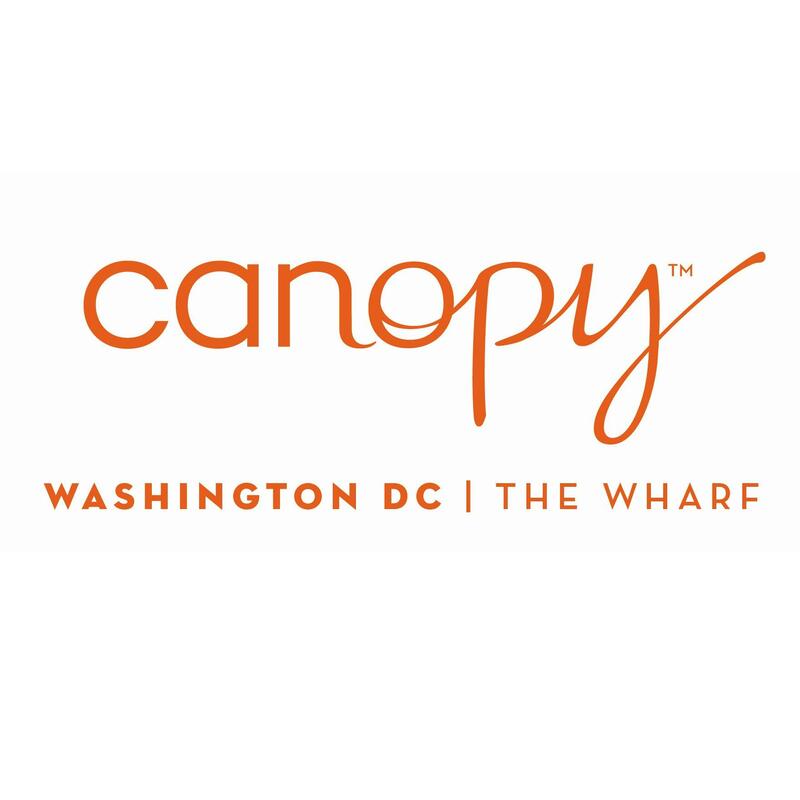 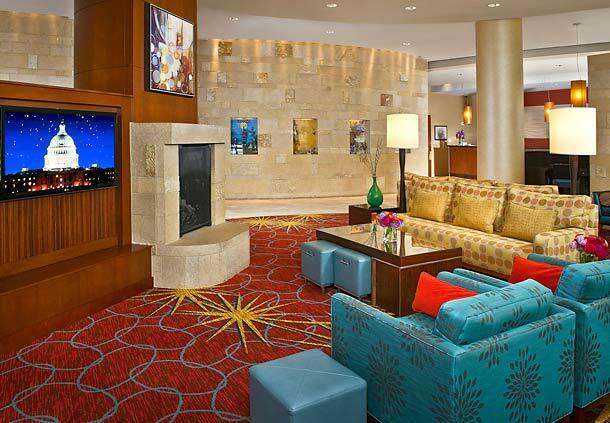 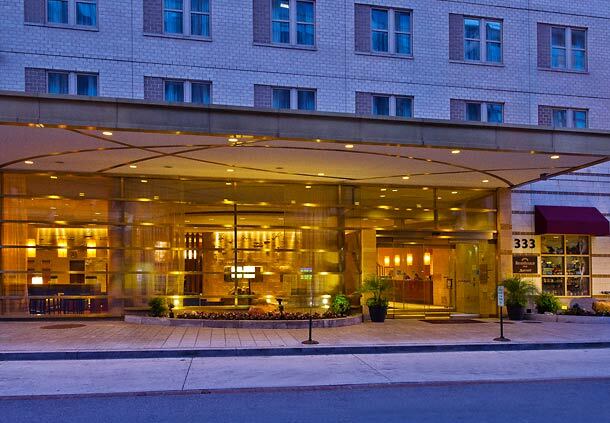 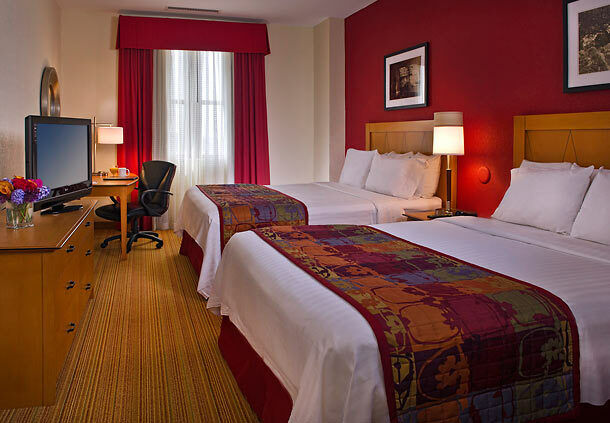 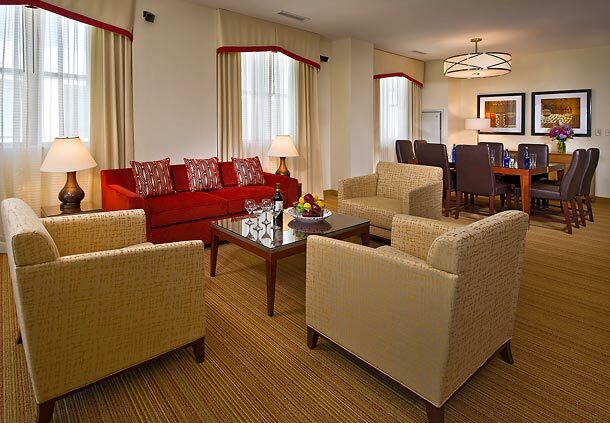 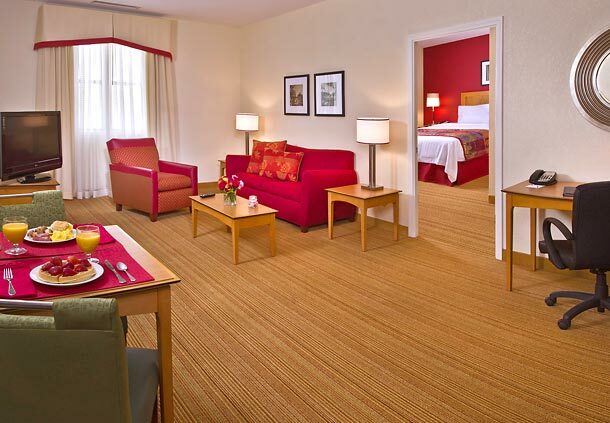 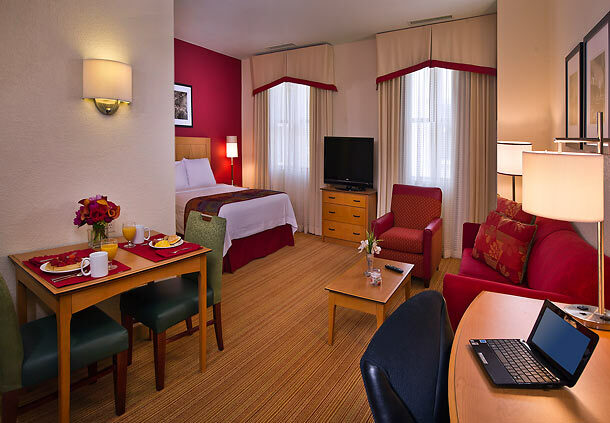 The Residence Inn Capitol is a spectacular 13 story all suite hotel ideally located five blocks from the US Capitol and only 4 blocks from the Air and Space museums with the remaining Smithsonian Museums just a stroll away. 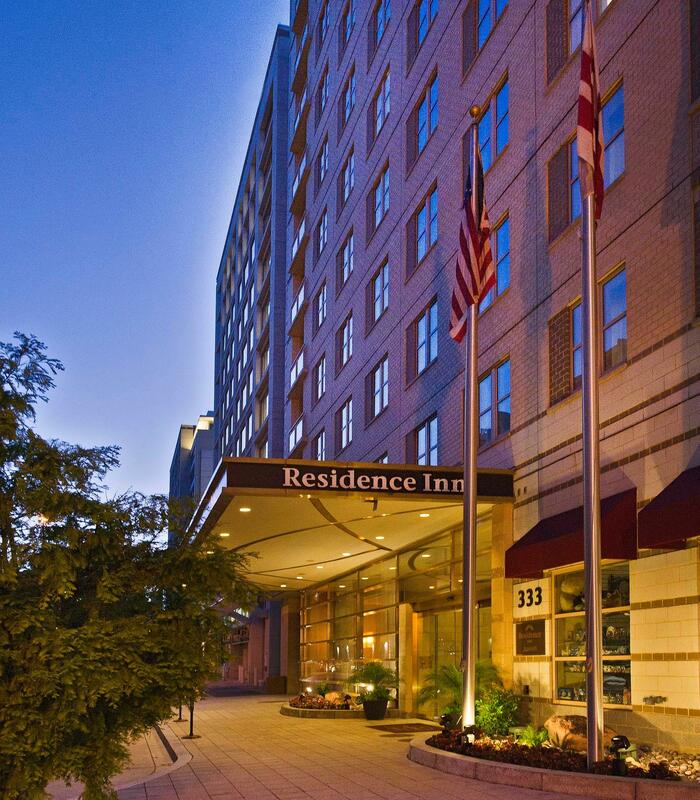 One block from metro/subway. 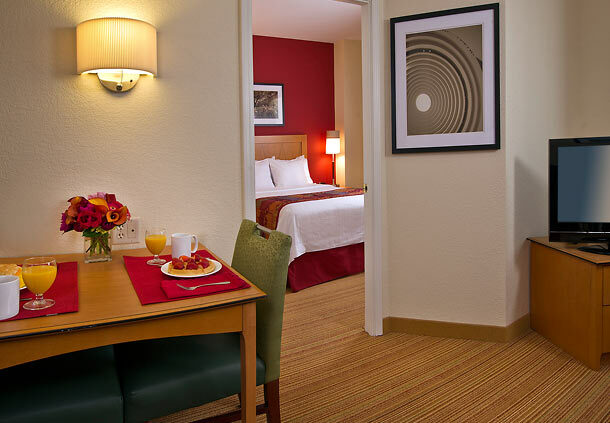 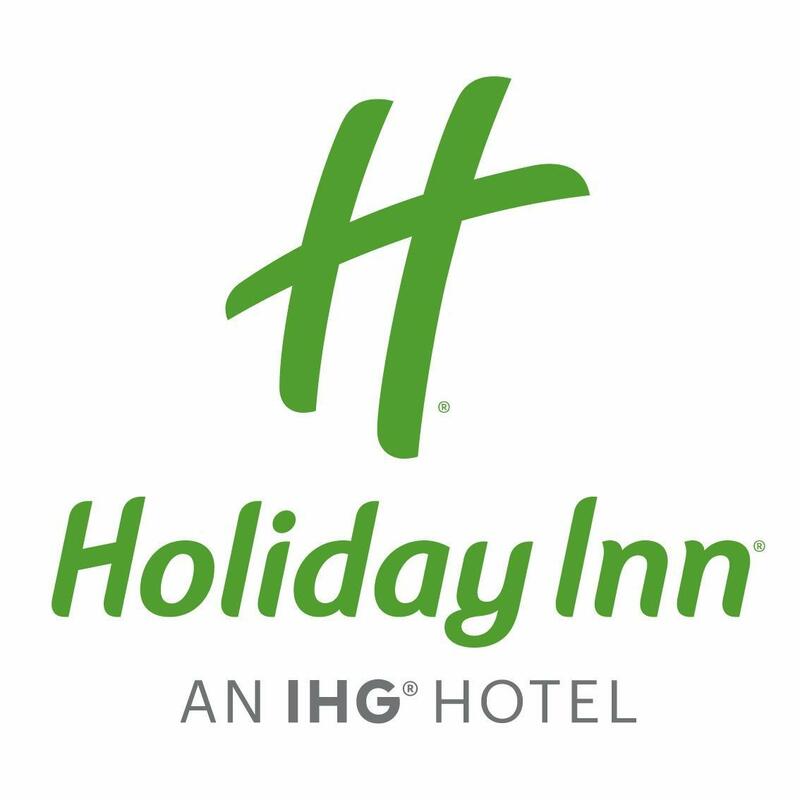 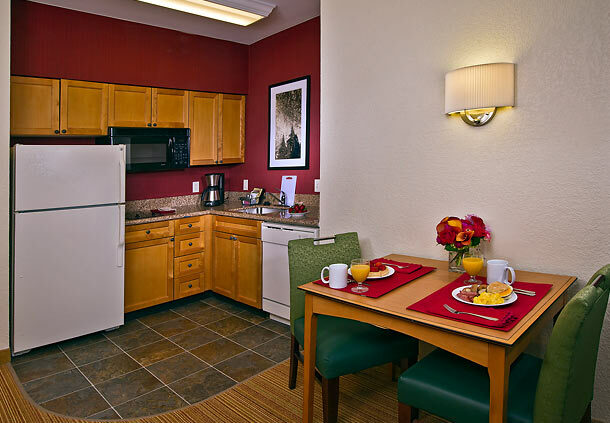 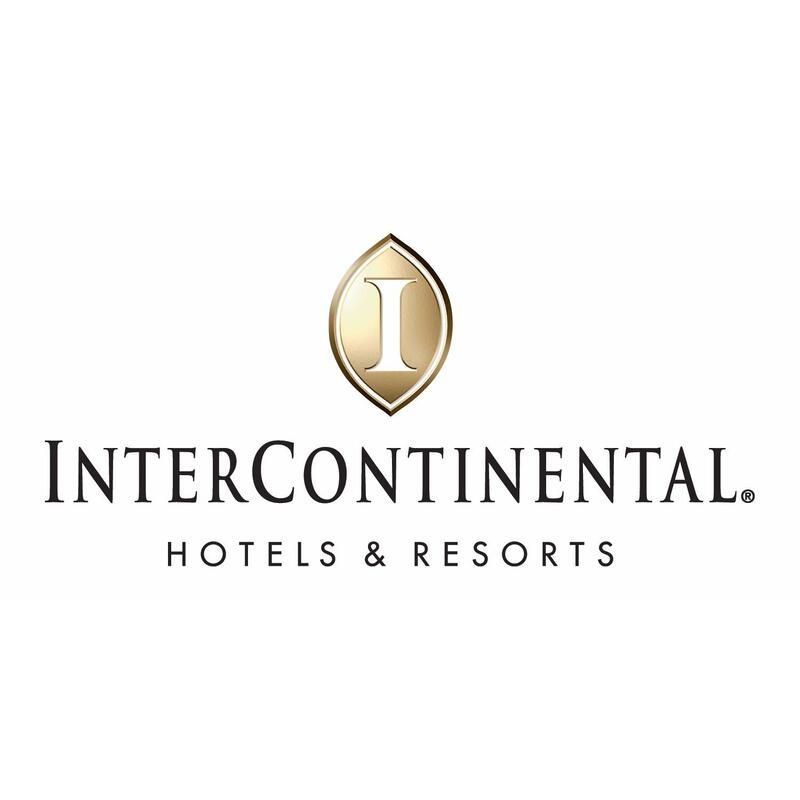 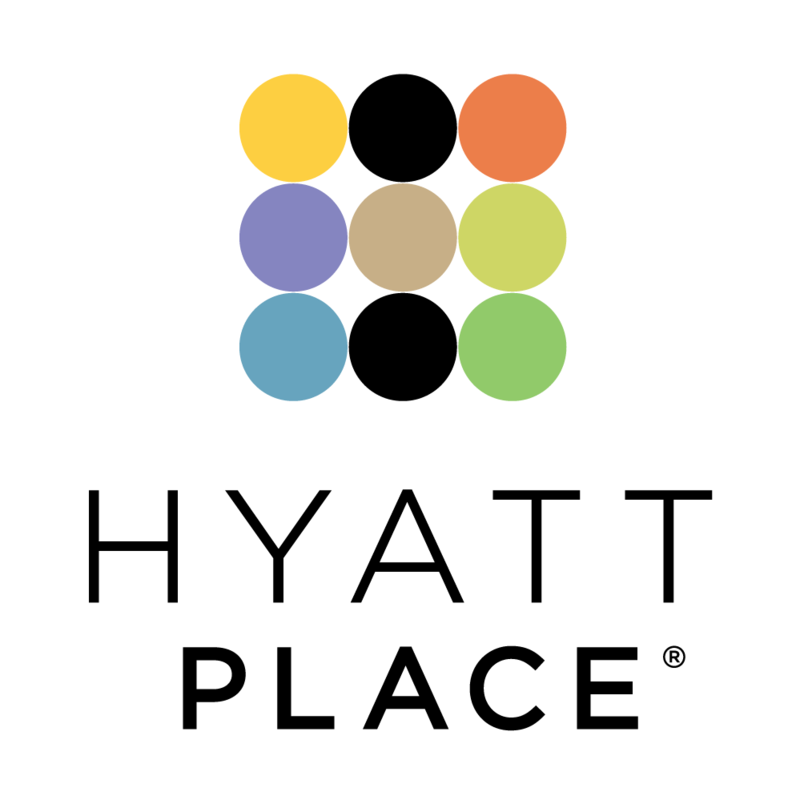 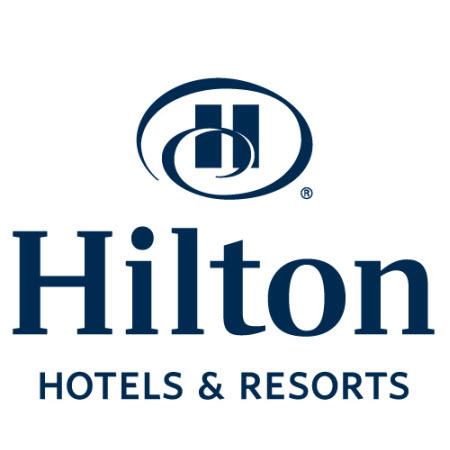 Hotel within walking distance of many attractions. 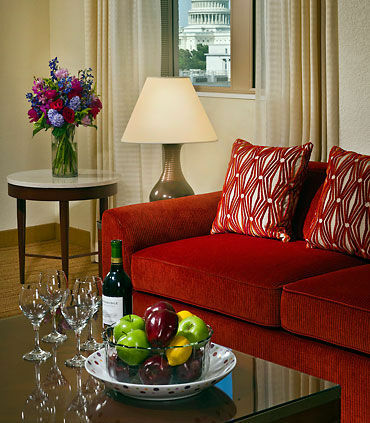 Check out our latest specials and packages!